Thank you for the feature~ it is very much appreciated! This is awesome the light and detail is Beautiful! Thank you very much for the feature in the "Pure Nature Photography" group~ it is very much appreciated! Patricia, Congratulations on your feature in Pure Nature Photography - celebrating the best of our natural world! Thanks very much Rosalie~ I appreciate it! Thank you for the feature in the Photographic Art group~ it is very much appreciated! 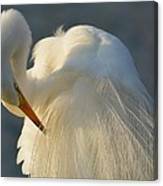 Congratulations for your feature in our group, Florida Water Birds-Shore Birds. Just beautiful. 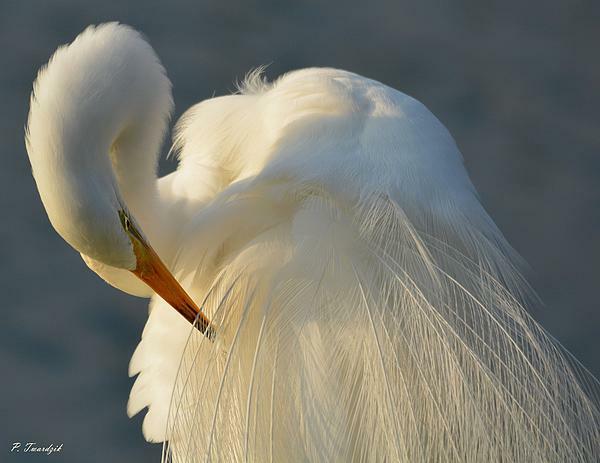 Would love to feature this in the Florida Shore Birds group. 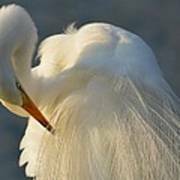 A great egret, formerly called a common egret, great white heron, and other names, grooms itself on a beautiful fall day in sunny Southwest Florida. 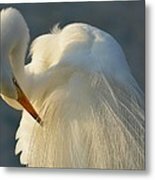 Featured in the "Pure Nature Photography" group 4/12/16 Featured in the "Photographic Art" group 2/18/16 Featured in the "Pin Me Up Daily" Group 3/29/15 Featured in the "Coast Water Birds" Group 7/27/15 Featured in the "100 Views Photography" Group 10/9/2014 Featured in the "Florida Water Birds- Shore Birds" group 4/4/14 Featured in the "Book Covers" Group 4/3/2014 Featured in the "Southern Beauty" Group 4/22/2014 Photographic image available as an acrylic print, metal print, printed on canvas, framed, unframed, matted, or not matted, poster or greeting card. Photography image by Patricia Twardzik. All copyrights reserved 2014.